Is getting a fun experience worth the wait? WASHINGTON — Why do you feel so good planning for a vacation? That’s because people are happier waiting for experiences they purchase, as opposed to waiting for material things they purchase. Example: you’re more likely to get a boost awaiting that yoga session you purchased on GroupOn, than the pair of shoes you ordered on Zappos, according to a study conducted by researchers at Cornell University and the University of California in Berkeley and San Francisco. The study, called Waiting for Merlot, is published in the journal Psychological Science, and highlights a series of four experiments building on previous studies that found spending money doing things makes people feel better than spending money on having things. 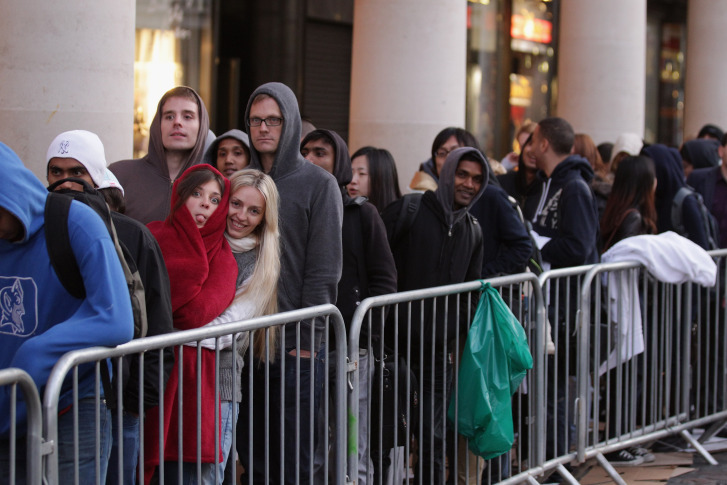 In the study, researchers used questionnaires involving a variety of planned purchases, and drew on analysis of news stories about people waiting in line to make a purchase. They found, too, that anticipating these purchases gave buyers are particular thrill. “Consumers derive value from anticipation, and that value tends to be greater for experiential than for material purchases,” the study concluded.